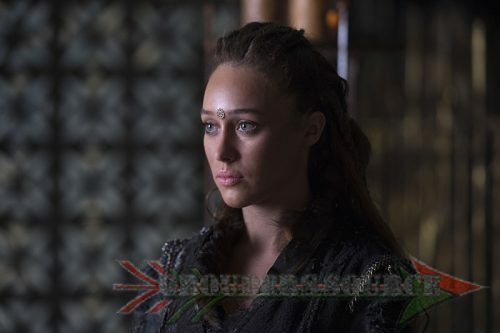 We have not seen our charismatic and hope promising Heda, since episode 3×07, Thirteen. After getting accidentally killed by her mentor, moments after consummating with Clarke, Lexa has become a stronger beacon of light and strength for women and girls all over the world. 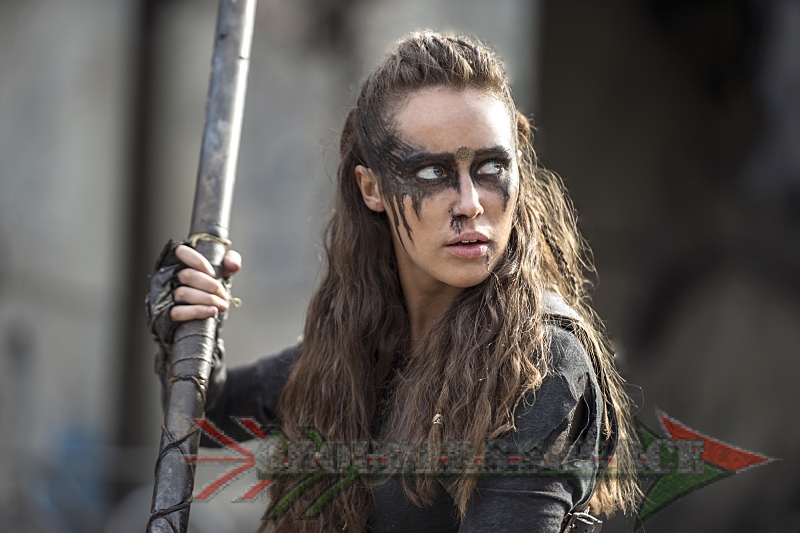 Lexa, portrayed by Australian actress, Alycia Debnam-Carey has crafted the Commander role impeccably since season two. She was fearless when it came to the benefit and protection of her people, and recently unlocked her heart for love when she met Clarke. Thus, taking her “love is weakness” pledge, and changing it to believing that not only you can be a powerful leader with the direction of peace, but can also love and have contentment. Lexa has won many battles, both on the field and off. Yet, when she wanted to try “Blood, must not have blood,” after the massacre of 299 Grounders, sent to Arkadia to protect, her people reacted against it. 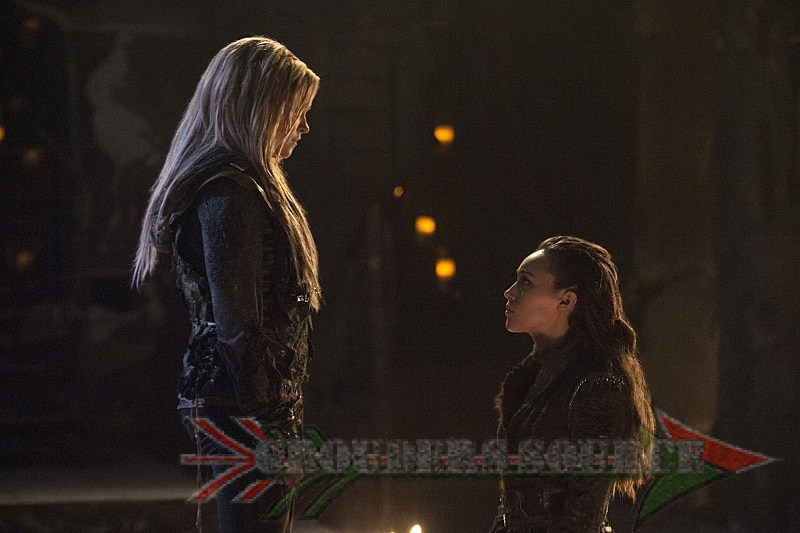 Although this a fairly common outburst, Lexa stood her ground. Ultimately, her dreams and visions of amity lead to a devastating consequence. Yet, her spirit continued to live on throughout the remainder of the season. For being a longer time viewer, I do not believe that no other character accomplished this. It was unreal, but at that same moment, wondrous. vulnerability. I know that she was a lesbian, but in my point of view, that doesn’t matter to me as I do not define that trait in one’s person. I have friends in the LGBT community, and as long they are happy, and are living a healthy, positive lifestyle, and not hurting anyone, then I have no objections to it. Remember the lessons and love that Lexa has taught you, and strength that she is. Love and live with open arms, as when you do, you will be rewarded. I know that Lexa being killed off was unfair, especially in such a graphic way, and a common troupe. But I have to be honest, I never even heard of TV troupes until now. More than anyone, I know that life is unfair, but there are fragments of hope to we have to live for. We need to keep going, even though it may seem impossible to do so. Just remember: Lexa not only became a legend, but she was special. ❤??? ?